Founded by Kirk Williams, David Hostetter and Kieran "Budgie" Nickoson, Fortis Security Products designs and manufactures innovative, physical security products such as vaults, safes, drive-up systems and interior furnishings. Our products are used primarily in Banks, Savings and Loans, Credit Unions and Financial Centers. Delivering quality products on-time, when customers need them is a hallmark of Fortis service. Fortis products are distributed, installed and serviced by an experienced network of Authorized Equipment Dealers located throughout the United States. 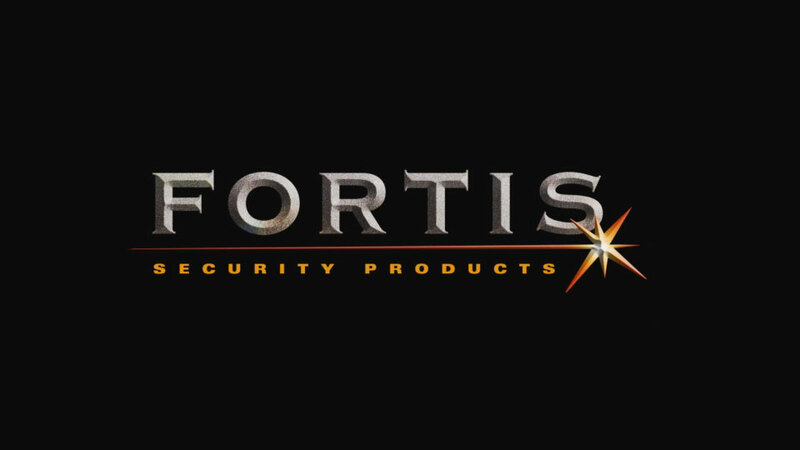 Authorized Fortis Dealers are experienced in servicing all brands and models of security equipment as well as performing turnkey construction and remodeling projects. For additional information or to locate an Authorized Dealer in your area, please call us at (812) 577-3053.